Sammarco Electric Company was started May 1, 1969 by Louis Sammarco. In the early years he operated out of the garage of his residence. In 1976 Louis Sammarco purchased land at 1183 North McLean Blvd. and built his shop and office. Sammarco Electric operated out of the North McLean Blvd. site until 2014. In the fall of 2014 operations were moved to 6710 Reese Road which is the site of current day operations. 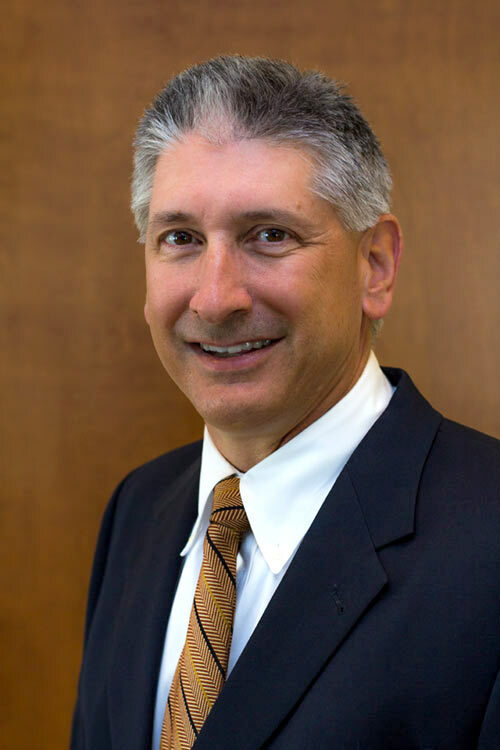 Tim Sammarco graduated with a Bachelor of Science Degree in Electrical Engineering from Christian Brothers College in 1981. He joined Sammarco Electric full time in May of 1989 after working upon graduation for Texaco in Baton Rouge, LA and as a sales engineer for Square D Company in the Memphis area. Sammarco Electric is a full service commercial and industrial electrical contractor servicing markets in the Mid-South area. Capabilities are not limited to new construction and installation only. Capabilities include design build, building budgets for projects, medium voltage work, lighting upgrades and retrofits as well as service. We specialize in servicing what we install. Tim Sammarco and Sammarco Electric is an active member nationally and locally in the Independent Electrical Contractors Association. The IEC has played an important role to the success of Sammarco Electric. Currently Sammarco Electric holds license in the following states: Alabama, Arkansas, Florida, Georgia, Kentucky, Mississippi and Tennessee.